Casings whether they are manufactured from Plywood, Metal or Cladding Panels will require some form or robust framework system to support them. At Proform systems we have many years of experience of supplying and installing such systems to suit a wide variety of internal and external applications. 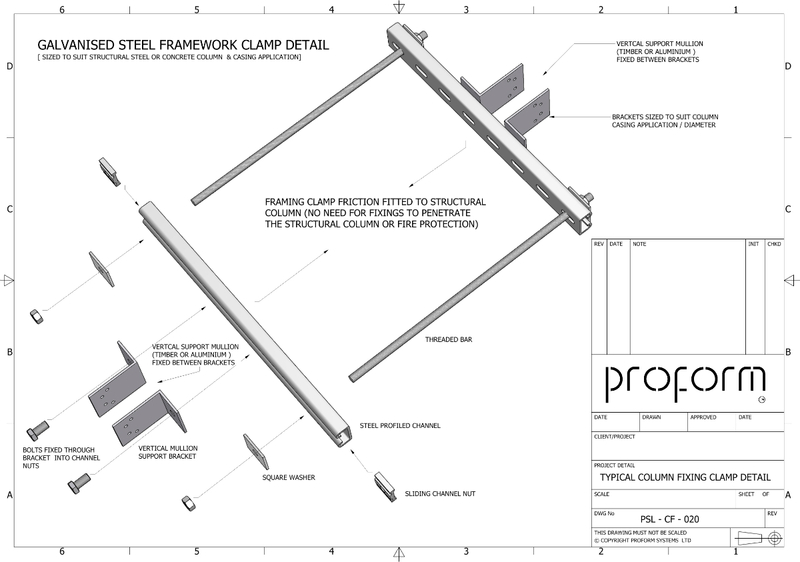 Support framework can range from very simple and cheap timber battens or ladder frames to more complex metal clapping systems. 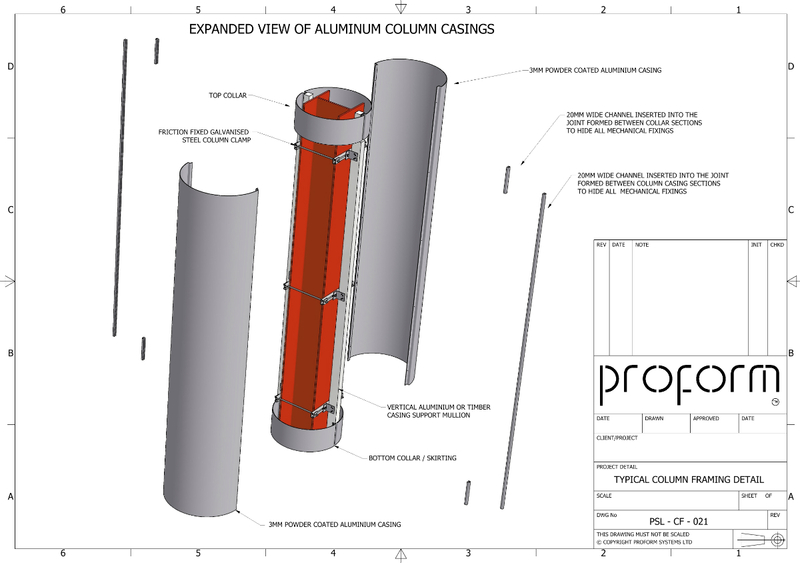 We have the in-house expertise to design and develop the best solution to suit your unique project requirements and casing specifications. Please call a member of our technical team to discuss your requirements.